From the beginning of the Obama Presidency, the Administration has gone to great lengths to portray any investigation into its behavior as an ideological crusade against them. As the scandals mounted, the firing of several Inspectors General, the Fast and the Furious gun running scandal, the false-identity Richard Windsor EPA email scandal, the Benghazi scandal, the IRS scandal, etc. the Obama Administration and its allies have predictably responded by attacking the messenger. “This is just an ideological witch hunt, nothing to see here, move along.”The fact that Inspectors General have been fired for no good reason, various Freedom of Information Act (FOIA) efforts from outside organizations fought every step of the way, and investigations on the Hill are systematically stymied, delayed and otherwise obstructed, are given very little coverage by the media. The letter is careful to point out that the incidents specifically cited are not exclusive. “Moreover, the issues facing the DOJ OIG, the EPA OIG, and the Peace Corps OIG are not unique. Other Inspectors General have, from time to time, faced similar obstacles to their work, whether on a claim that some other law or principle trumped the clear mandate of the IG Act or by the agency’s imposition of unnecessarily burdensome administrative conditions on access.”In other words, in the self-proclaimed “most transparent administration ever,”the Administration’s own IG’s, most of whom were appointed by Obama himself, are being stonewalled whenever political leadership finds it useful to do so. 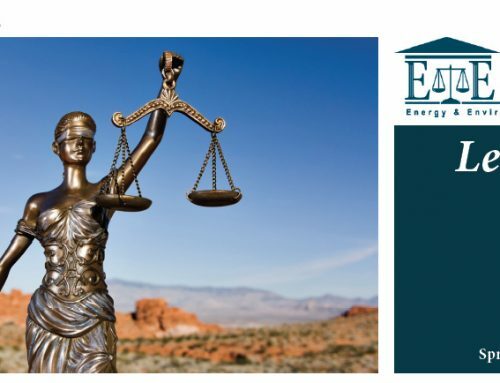 This should come as no great surprise to those who follow E&E Legal’s efforts to hold the Administration accountable. As is documented in many reports, press releases, newsletters, columns and other public engagement efforts, the EPA and other agencies have stonewalled, illegally ignored statutory deadlines, withheld documents that should clearly have been produced, over-redacted documents that were belatedly released, and repeatedly attempted to charge exorbitant fees for the documents that should have been provided free to non-profits, amongst other things. Indeed, such behavior seems to be the norm. What is surprising, however, is that the Administration’s own IG’s are willing to call them on it. 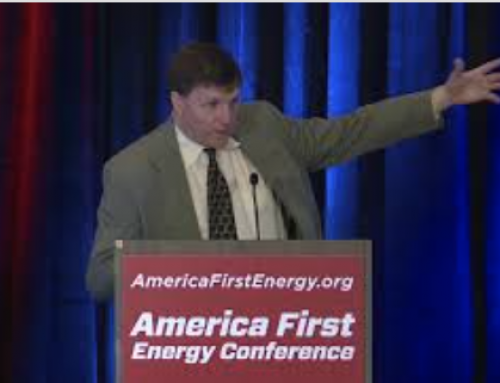 EPA IG Arthur Elkins is one of the main signers of the letter. 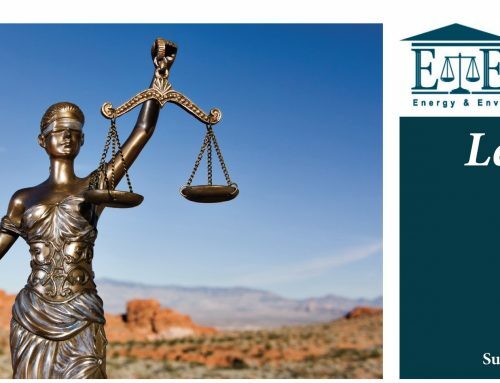 As E&E Legal pointed out in its own report recently, it has its share of differences with Elkins, who chose to “randomly”exclude most of the evidence which proved that the EPA had improperly denied fee waivers to ideologically incompatible groups like E&E Legal. 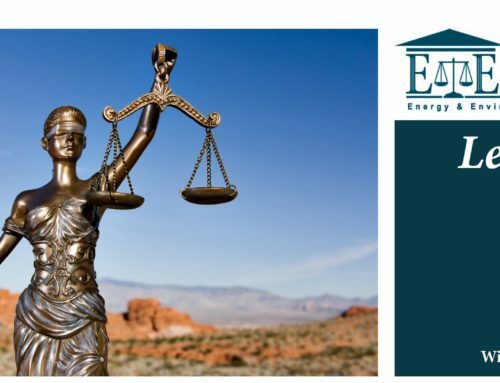 What’s more, documents obtained by E&E Legal strongly suggest that Elkins was handpicked for the job by former EPA Administrator Lisa Jackson and Assistant EPA Administrator Craig Hooks. This certainly provides reason to question his independence and impartiality. Yet even someone like Elkins cannot tolerate the Administration’s increasingly aggressive behavior to block transparency. The scariest part of these efforts to block transparency are not the immediate effects, as bad as they are. E&E Legal and its partner organizations and allies for transparency are confident that they will eventually prevail in their efforts. However, the long-term effects of this sort of lawlessness and opaqueness will set a precedent for future administrations that want to block any investigation that might cause them political headaches. Statutes creating IG’s and the FOIA process came about precisely because independent investigations may uncover the embarrassing and otherwise politically problematic facts that the public need to know about. It is because of this that those interested in transparency must redouble our efforts to hold the administration accountable and reestablish a transparent culture. We cannot leave the future to those special interests who would secretly game the system for their own benefit.